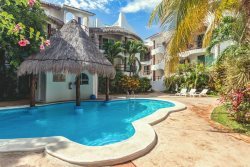 Welcome to Condo Capri 1C as managed by North American Standards (Nasplaya).Your 2 bedroom condo sits only 1 block from the famous Mamitas and Kool Beach Clubs with white, soft sand and clear warm waters. Unit 1C at Capri has a large balcony where you can sit and sip your coffee or Margarita and watch the beach goers trot by. Trendy 5th Avenue ("Quinta Avenida" as the locals say) is also only 1 block away and hosts a myriad of great dining and shopping choices. Rentals of 1-4 months: Rate is plus electricity and a $1,000 USD security deposit. 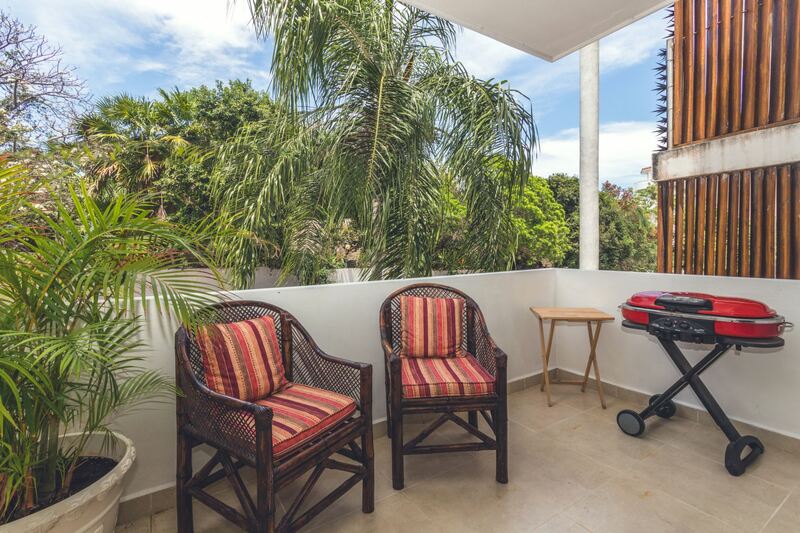 Rentals of 4-6 months: Rate is plus electricity, TV, internet and water and a $1,000 USD security deposit.